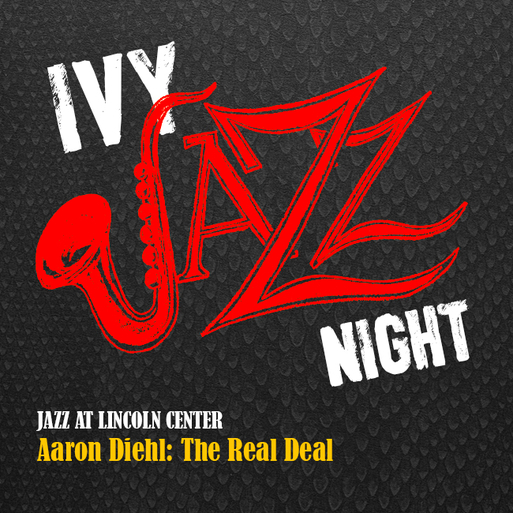 Join us for a special IVY Jazz Night as prodigy pianist Aaron Diehl takes the stage at Jazz at Lincoln Center in a captivating new performance, preceded by a private IVY pre-show welcome reception! Known as “The Real Diehl” in elite jazz circles, Aaron Diehl is an award-winning jazz pianist, who’s toured the world with Cécile McLorin Salvant, Wycliffe Gordon, and more. True to Jazz at Lincoln Center’s mantra “all jazz is modern,” Diehl’s debut in the Appel Room is a living representation of jazz’s history and future meeting as one in-the-moment creation.